I have a Nexus 7 2013 with the micro USB port broken and with nearly no chance of getting the spare so i can replace it (i live in Argentina). I tested it with a Nexus 4 and it seems to work properly. A blue light turns on when you place a compatible device on the surface. 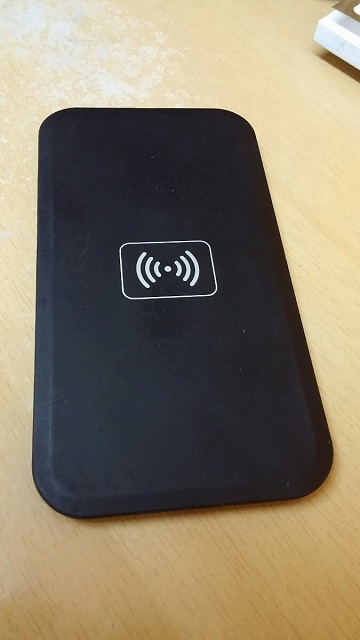 Do you need the Android SO to be loaded in order to charge the device via QI charger? Do Qi chargers work when you turn off your device or the battery is drained/too empty to start? 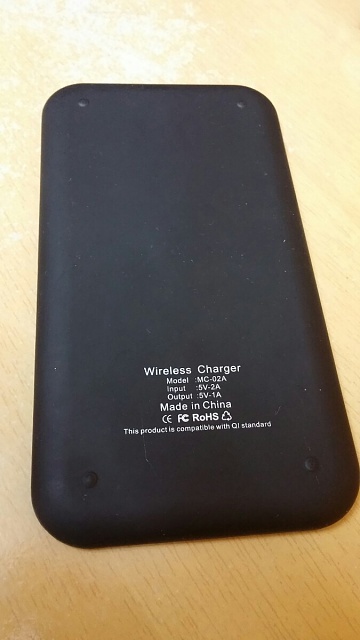 If it is totally discharged it could take weeks to get it started on the wireless charger. I had to leave my friends N7 plugged into a stock wired charger for 3 days before reviving his tablet. I will leave it there the whole weekend and see what happens. If i remove the tablet from the charger for testing, it will loose all the charge? As long as the battery hasn't suffered too much damage from being discharged it should retain any charge it has accumulated. Lapdock 100 with Droid Maxx?? Bluetooth keyboard? ?